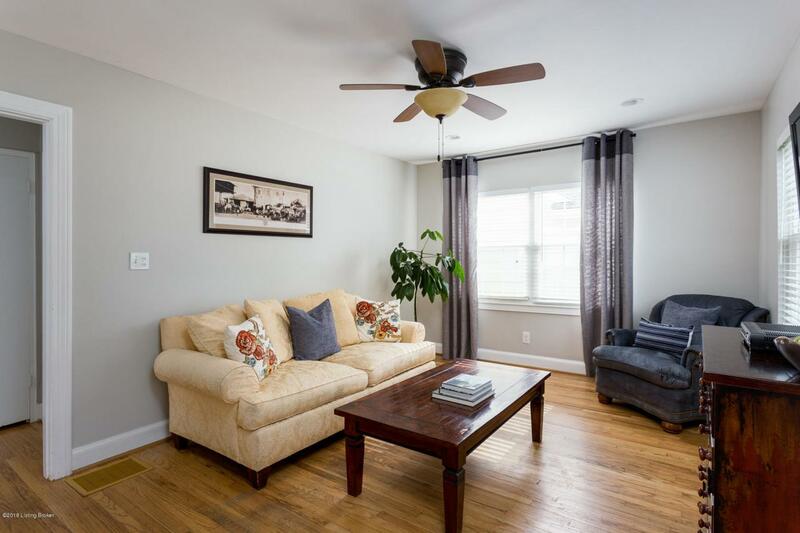 Have you always dreamed of living steps away from the park? 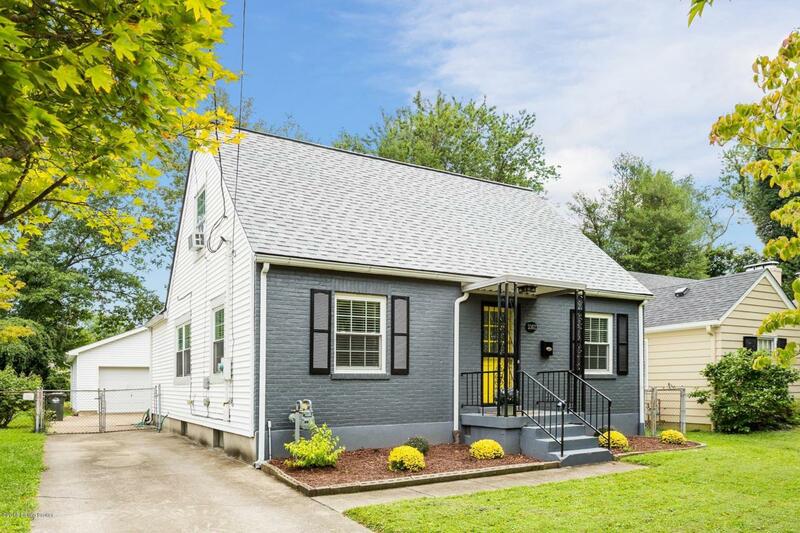 Make that dream a reality with this adorable St. Matthew's 4-bedroom, 1 bath Cape Cod home that is right across the street from Seneca Park. 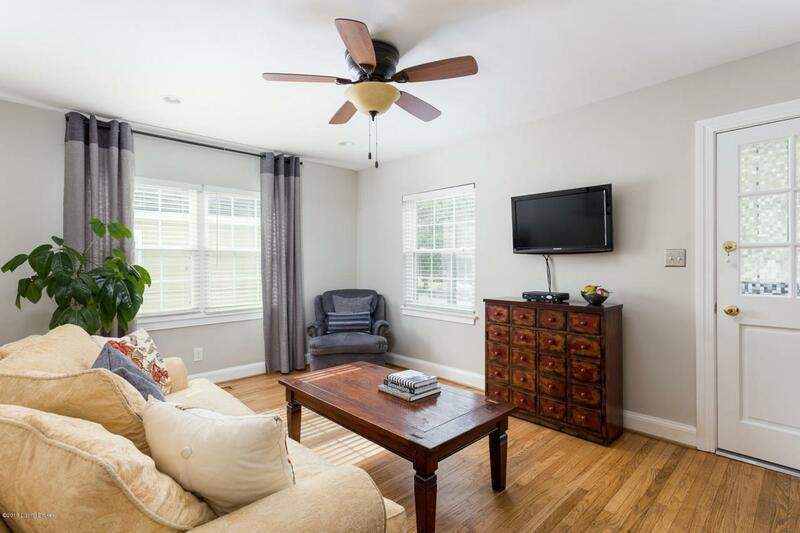 The home features a large eat in area open to the kitchen for entertaining, freshly painted living room, and a first-floor master bedroom. There is an area upstairs that is currently an extra closet that can easily be converted to a second bath. The landscaping in the front was recently updated and the roof is brand new in 2018. In addition, there is an oversized 1 car garage that sits on a spacious backyard, which is a rare find. As a bonus, the Seller is offering a Home Warranty through HMS. 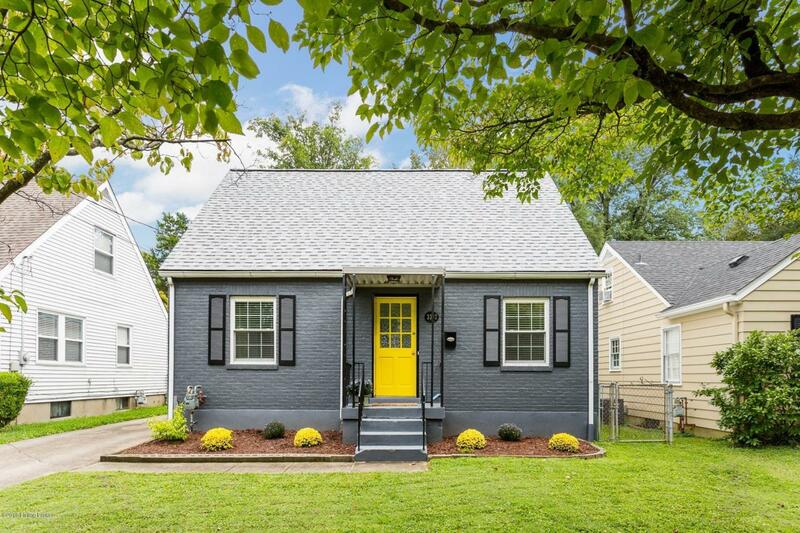 Make sure to schedule your showing today and make this loveable home yours!